Orion Pictures is back with a vengeance these days. The once popular genre studio responsible for films like ‘Terminator‘, ‘Robocop‘ and ‘First Blood‘ has reappeared in theaters as of late. 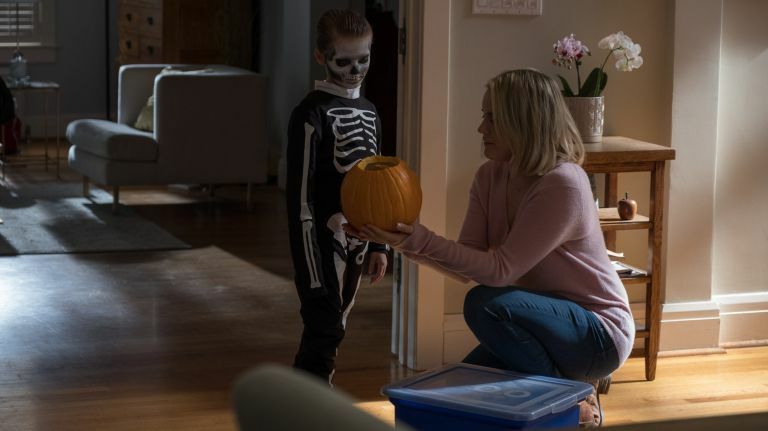 With last year’s hit zombie, Christmas, musical film ‘Anna and the Apocalypse‘, singing its way into our hearts, and now we have the straight-horror flick ‘The Prodigy‘, from ‘The Pact‘ director Nicholas McCarthy. You won’t really recognize anyone in the film besides Taylor Schilling (Orange in the New Black), who plays a mother, who is happily married and has a genius-level eight year old. All seems happy for the moment, but as time goes on, this little boy has severe sinister side that might be tied to something vile and evil. I don’t want to give anything away by going into too much detail here, but McCarthy and writer Jeff Buhler have created this original universe where I can see and I hope as well there are more films to follow. In fact, the film reminded me in certain ways to Mike Cahill’s ‘I, Origins‘, and if you remember that movie, there is a resemblance at play that is quite fantastic. ‘The Prodigy‘ is not your run-of-the-mill horror film either. Sure it has some jump scares, creepy kids, and scary dark basements, but McCarthy usually doesn’t follow the rule book here to keep the suspense up, which is high throughout most of the movie, including a fantastic and scary-as-hell therapy scene. The film is not without its flaws though. There are several moments that blatantly hit you over the head as if McCarthy didn’t trust the audience to understand the subtlties that would have made this movie better. Instead, the characters say things and the camera stays on a certain shot as if to say to you, “Are you with us? You get it?” It was a bit much, but it certainly didn’t hinder the film in a major way. 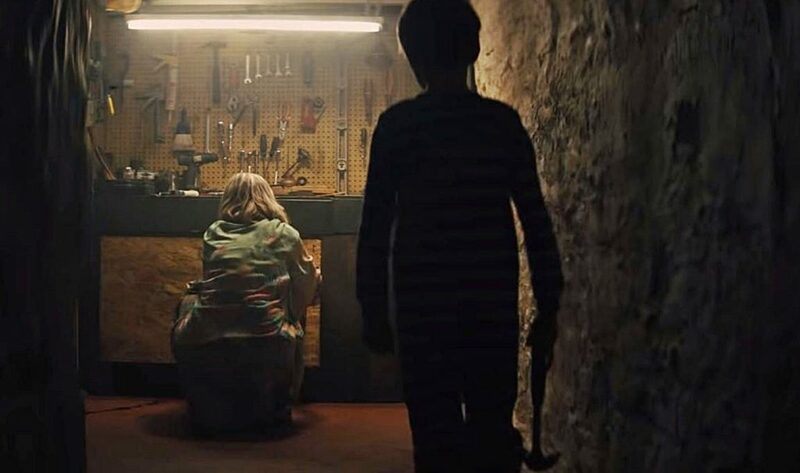 Schilling does a good job in her horror role and doesn’t play the normal mother you think she would. In fact, she does a lot of things that seem realistic and what we all would do, which is always nice to see these days. ‘The Prodigy‘ is a damn fine horror film with minor flaws, however the good outweighs the bad here. Also, please make a sequel to this movie. It so needs one. This entry was posted on Thursday, February 7th, 2019 at 1:17 am	and is filed under Film, News. You can follow any responses to this entry through the RSS 2.0 feed. You can skip to the end and leave a response. Pinging is currently not allowed. « ZZ Top – The Unbalanced Note #18!